From Ninja Turtles, to toothing babies, to steam punk, we had a wide range of styles submitted for the Jim Phillips Screaming Hand Drawing Contest. 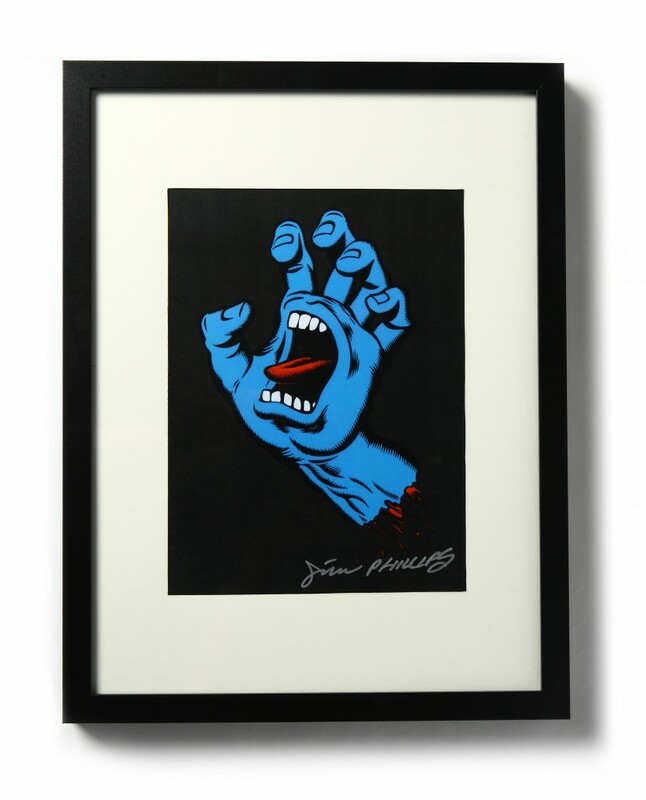 Check out the entries and comment below on who you think should win the Santa Cruz prize package and signed Jim Phillips print. The winner will be announced next week. Which is your favorite? 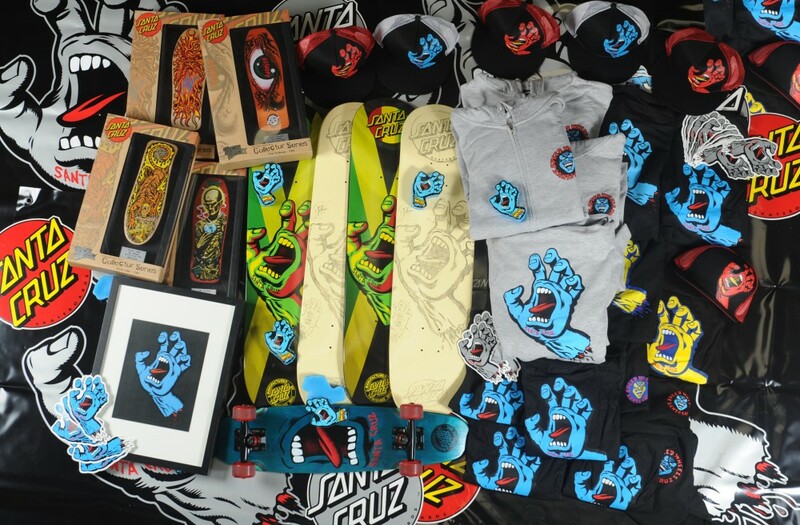 The Santa Cruz prize package.